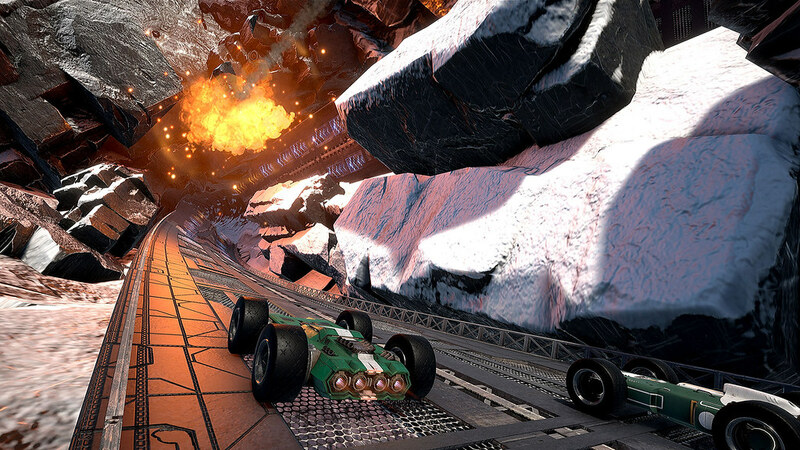 Wired Productions, a leading independent video games publisher, and ground-breaking developer Caged Element are thrilled to announce that GRIP – the ferociously fast, futuristic combat racer – is set to arrive on the PlayStation 4 computer entertainment system, Xbox One, the all-in-one entertainment system from Microsoft, Nintendo Switch and Windows PC via Steam in 2018. For more information visit wiredproductions.com. Fans can get the latest news by joining the GRIP communities on Facebook, Twitter and Discord.